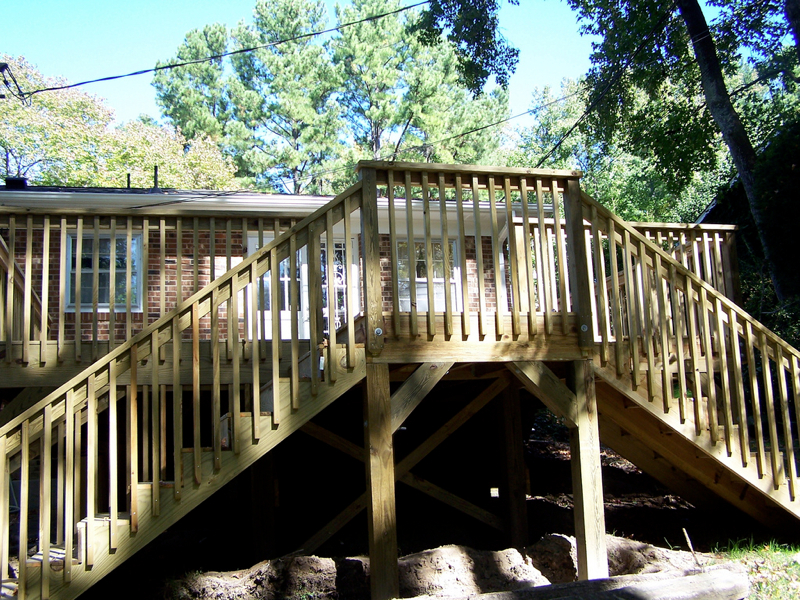 Raleigh-Durham Deck Replacement, Deck Building - Gerald Jones Co. 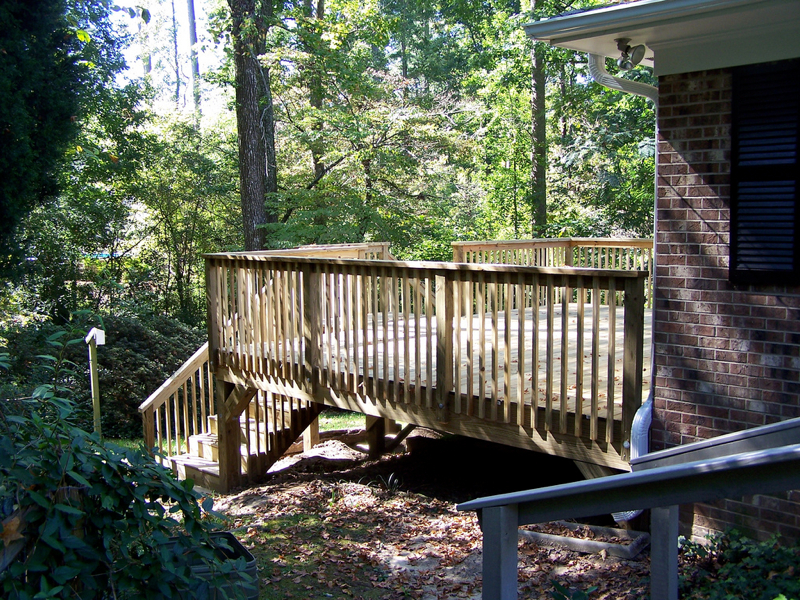 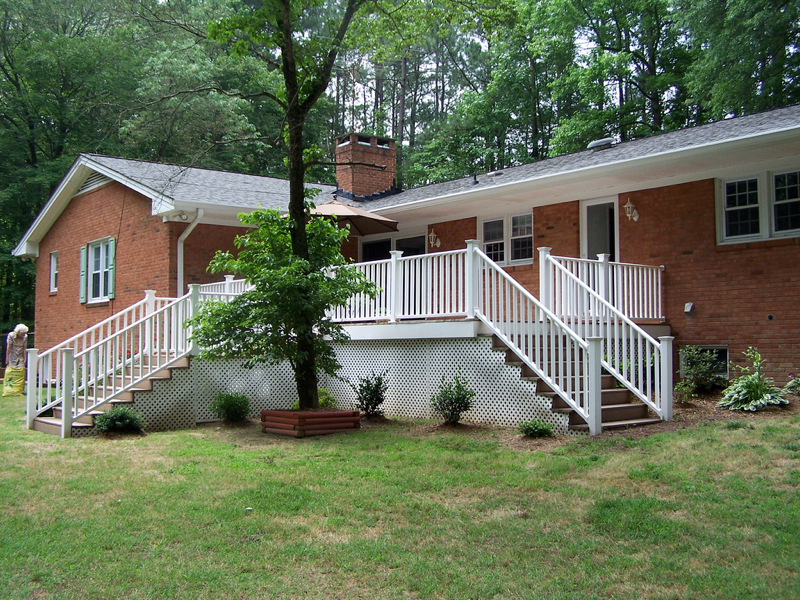 If you’re in need of a deck builder in the Raleigh-Durham area, Gerald Jones Company is the only name you need to know. 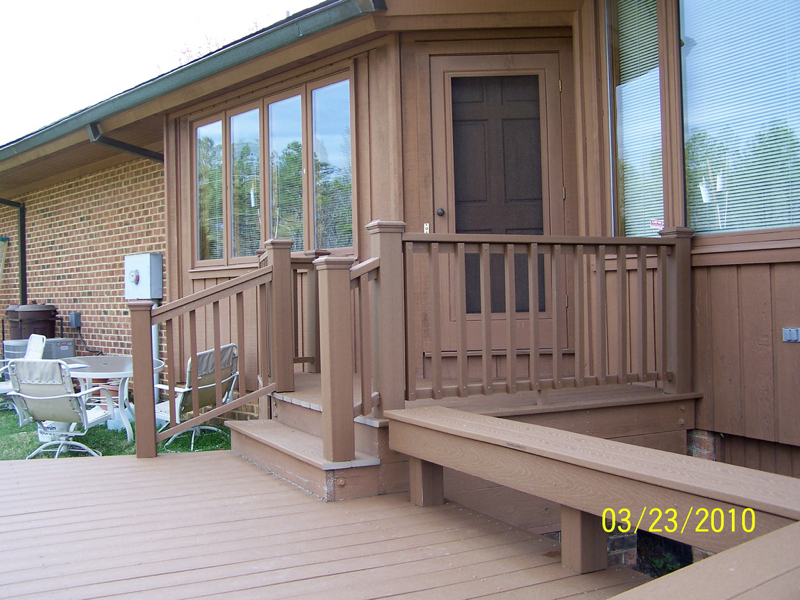 Since 1955, our home improvement experts have helped hundreds of customers maximize their living space with a new custom deck, or maximize their existing structure with a replacement deck made with the latest, long-lasting composite materials by Trex and Timbertech, just to name a few. 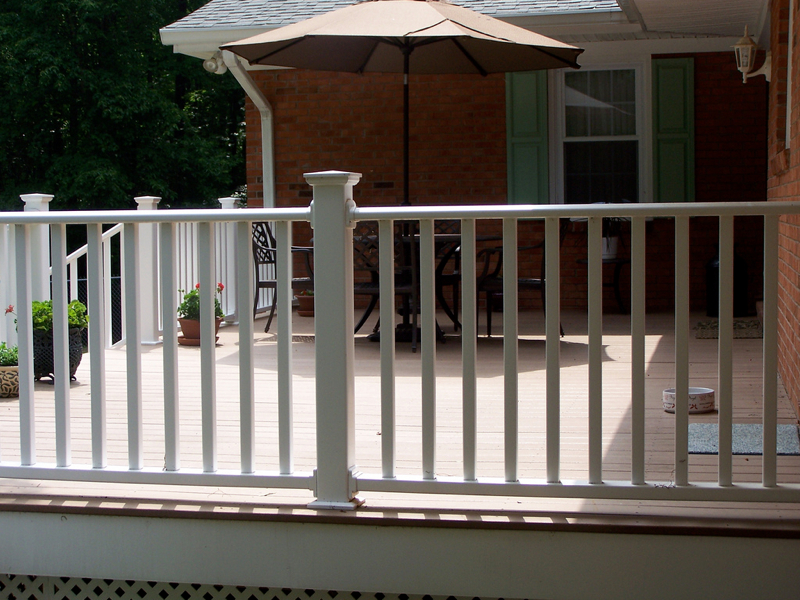 If it’s one thing our 60 years of experience have taught us, it’s to listen to the customer. 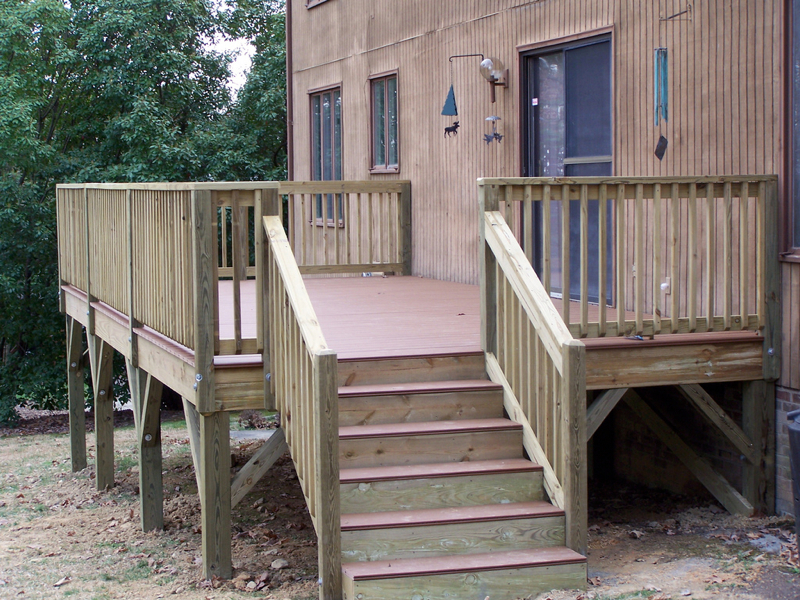 That’s why when you contact us to receive your free, no obligation quote on a new custom deck or replacement deck, we’ll take the time to get to know your needs, preferences and budget. 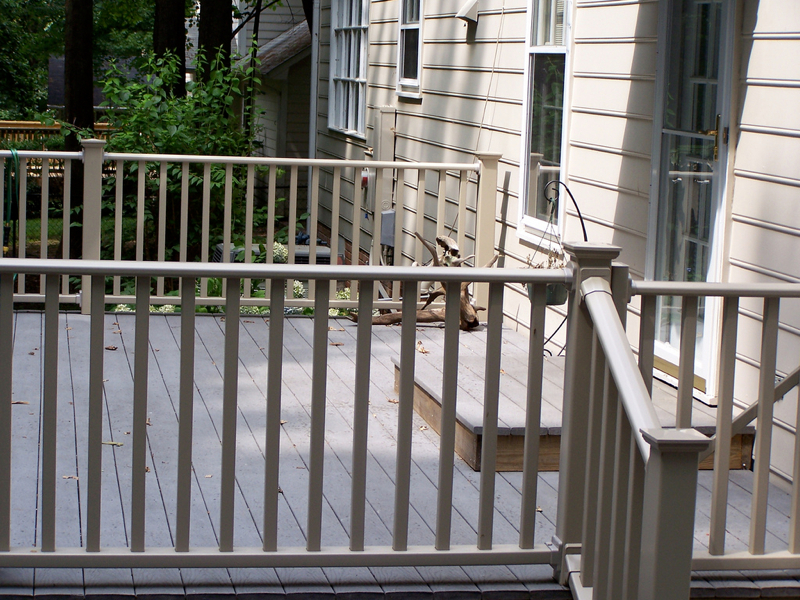 Only then will we present you with our recommendations and timeline to have you enjoying your new deck in no time. 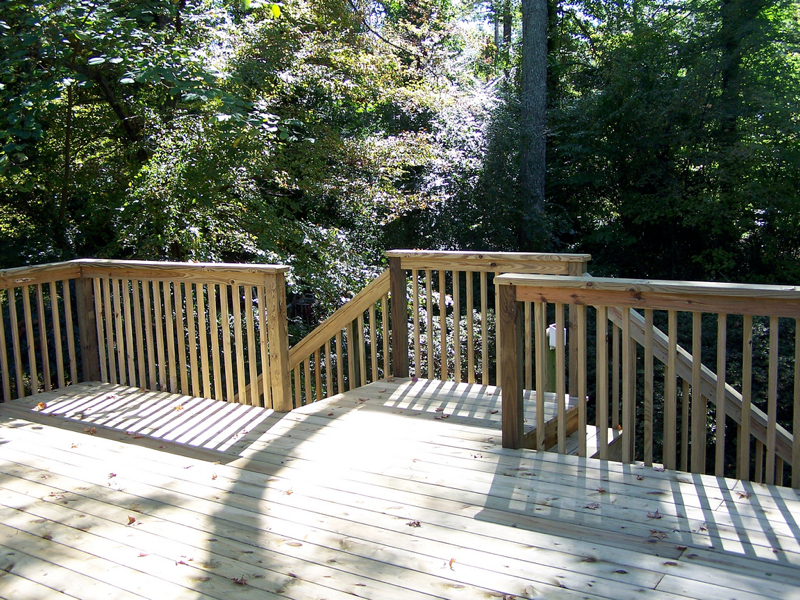 Would you like built-in lights on your new custom deck? 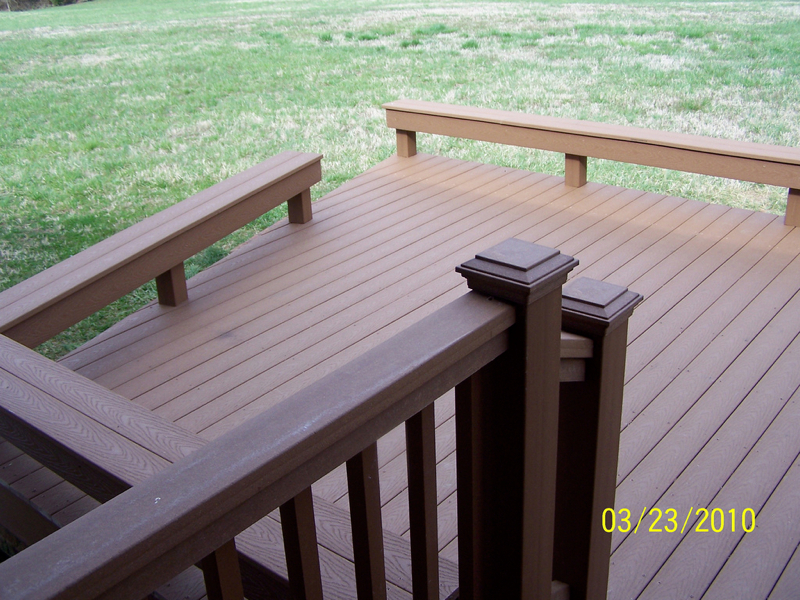 How about a two-tier replacement deck where the old one stood? 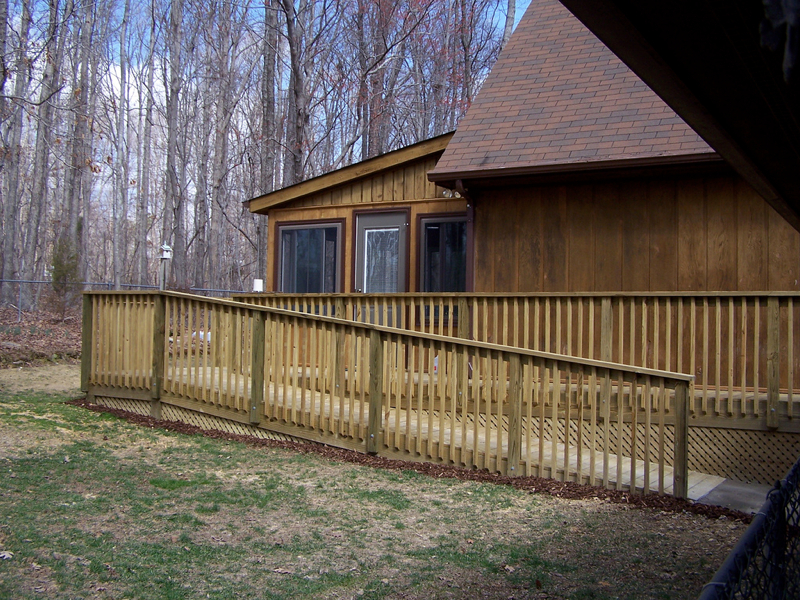 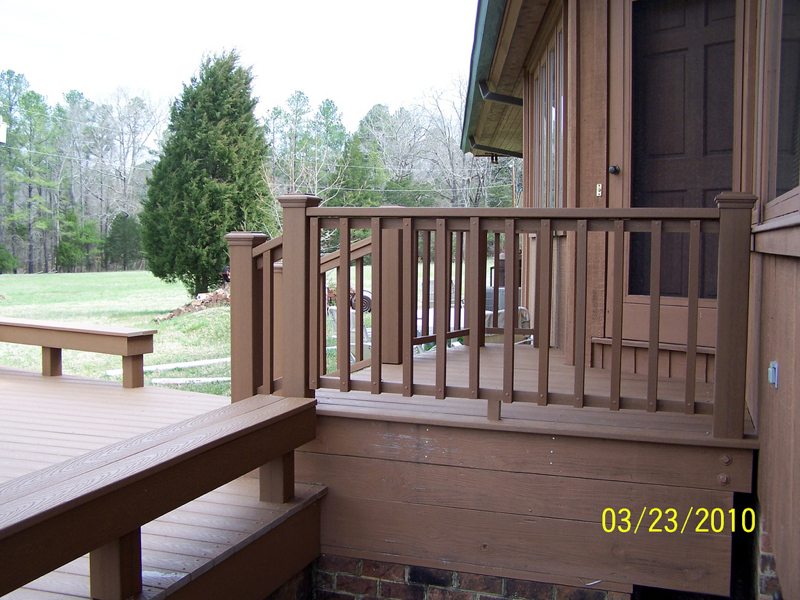 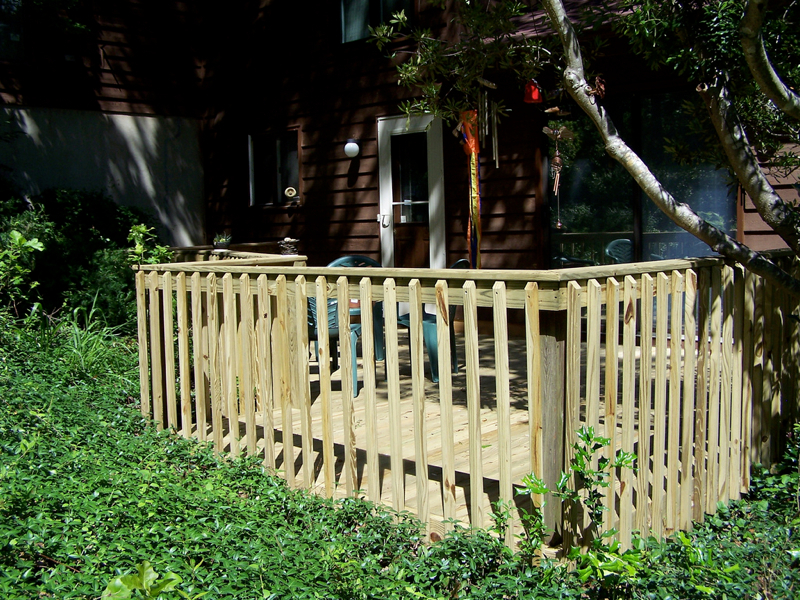 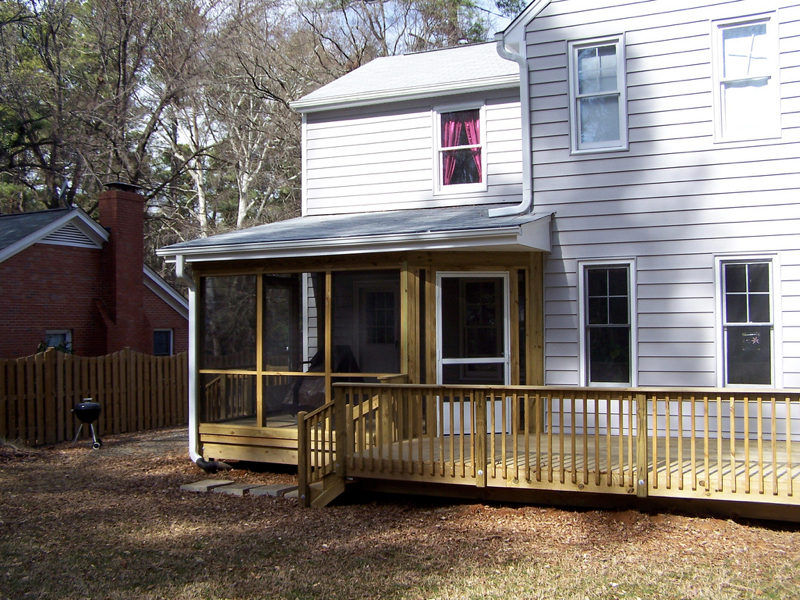 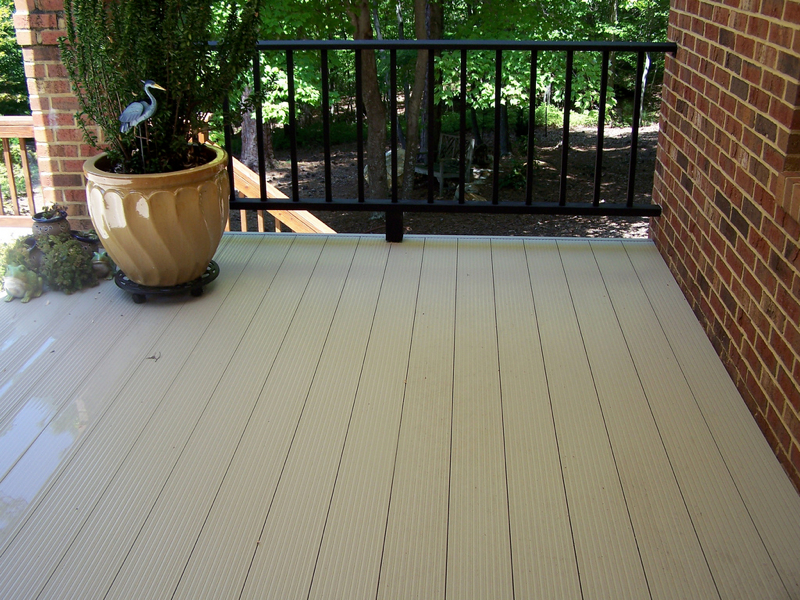 The only limit is your imagination when it comes to the deck building experts at Gerald Jones. 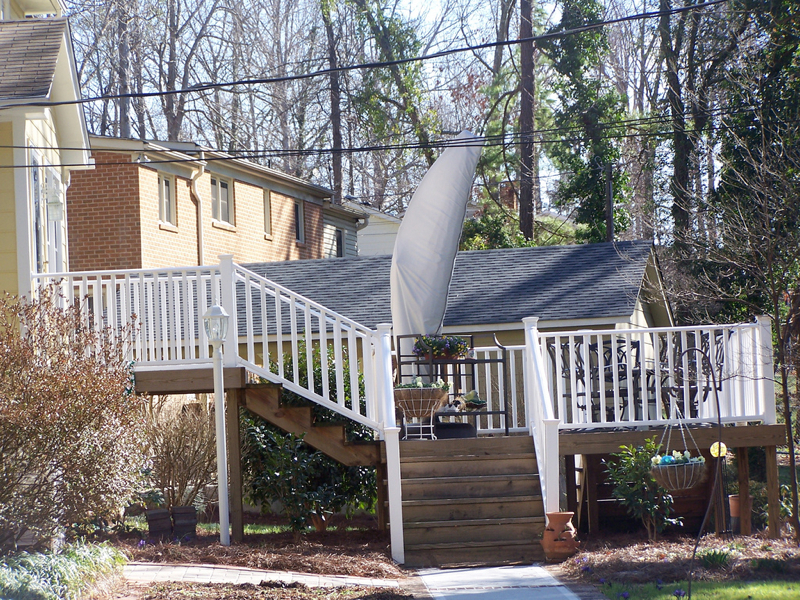 We’ll be happy to put our nearly 60 years of experience to work for you in helping decide on the style and size that’s best for you. 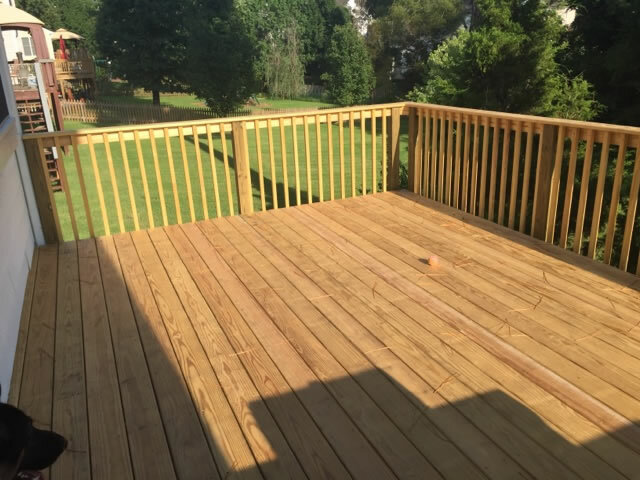 When you’re ready to enjoy the benefits of a new custom deck or replacement deck by the Raleigh-Durham deck contractor who’s dedicated to getting the done right, contact us to get your free, no-obligation estimate today!